Is it rainy? Cloudy? Stormy? 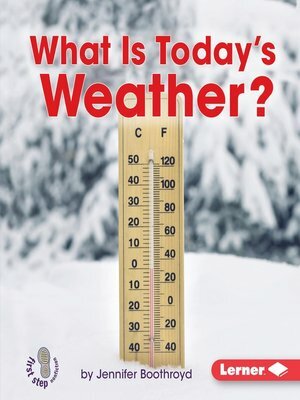 Readers will learn the ins and outs of observing weather conditions in this book. Accessible text and appealing photos show the different weather conditions and encourage students to think about and engage with the weather that is just outside their windows!